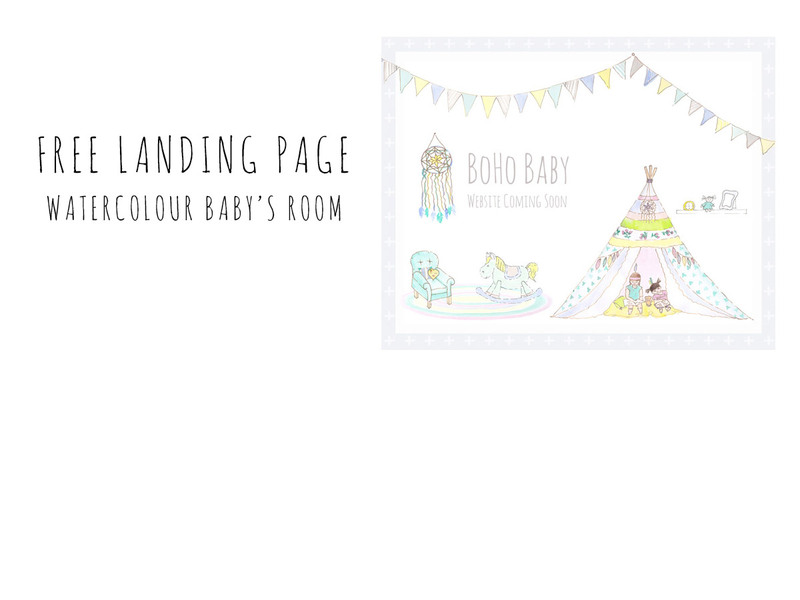 To celebrate the release of our WordPress theme BoHo Baby on ThemeForest; we are giving away a free photoshop Landing Page design. 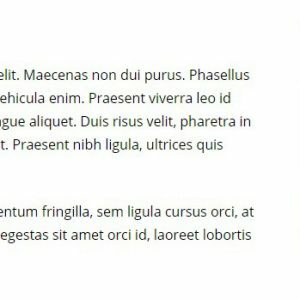 This free coming soon page is styled in the same Bohemian designs as our Theme, if you like this style jump over to ThemeForest and checkout the fully functioning WordPress demo. The hand drawn designs have been hand painted by our in-house artist. 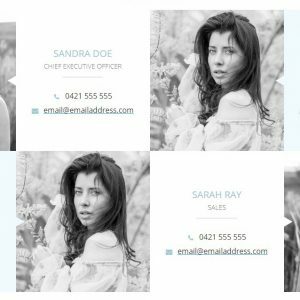 The artwork can be used for personal or commercial use as part of your branding on a website, business cards, stationary, online presence, emails and alike. The artwork can not be removed from the design to be sold separately. Contact us if you have any questions about use. 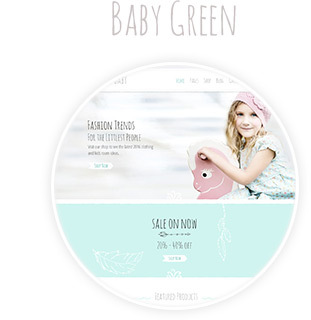 BoHo Baby is a modern grey and teal coloured website theme that’s aimed towards the children’s clothing, kids products and children’s room design market. 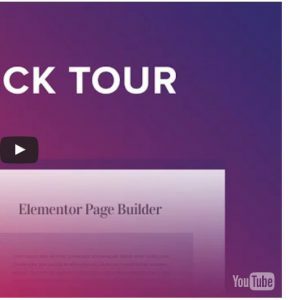 Although the design is quite flexible for many industries such as personal blogs, jewellery, craft, interior design, home based blogging businesses, mom bloggers, homewares and designers looking for a feminine WordPress template. 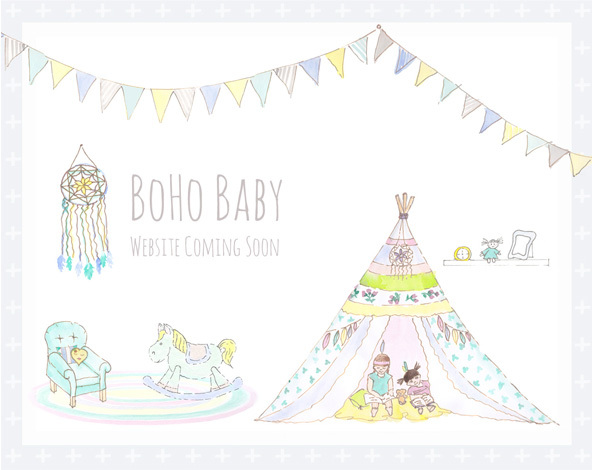 BoHo Baby features hand drawn artwork throughout including a teepee, rocking horse, dolls, bunting flags, hand drawn arrows and more. 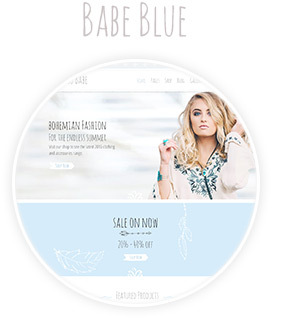 We also have a BoHo Babe blue color option with a bohemian fashion theme.